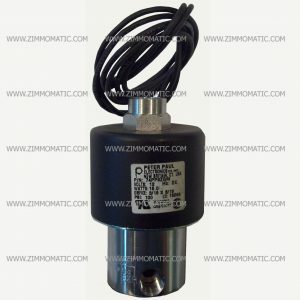 The #74 Peter Paul valve has three threaded 1/4″ NPT ports, in, out, and exhaust. 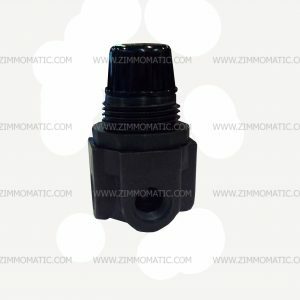 The normally closed valve, #73, HW73PP9ZGM, is also available on our website. These two valves are wired in tandem when installed with a lift kit. The #73 cuts the air to your small balloon bags when the axle is down and the #74 allows air to flow into the standard ride bags. When you flip your lift axle switch, the #73 opens and feeds the balloon bags while at the same time the #74 closes and cuts off airflow to the standard ride bags, allowing the axle to lift. 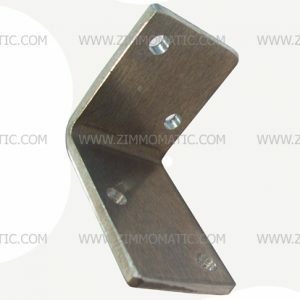 When mounting the Peter Paul valve(s), you will want to purchase an aluminum mounting bracket, ZFPPM, designed at Zimm-o-matic specifically to mount the Peter Paul valve. 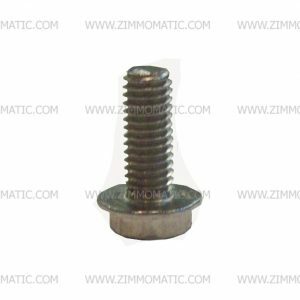 We also sell the stainless steel fine-thread mounting screws, ZLSMS10F005, that fit the threaded holes in the base of the valve. The Peter Paul valve, #74 valve is normally open. 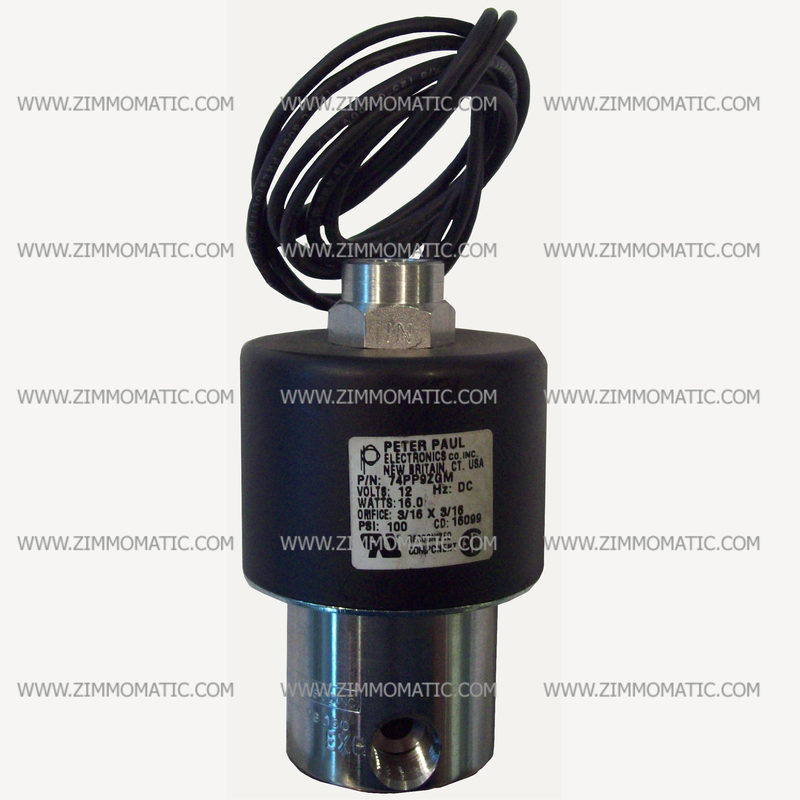 This electric over air solenoid valve operates on 12V direct current. The main valve body is stainless steel. Use the #74 valve to dump the standard airbags on your trailer suspension when you mount a lift kit. Use both the #74 and the #43, HW73PP9ZGM, which defaults normally closed to operate a lift kit. The #74 Peter Paul valve shortens your turning radius by allowing you to dump the rear/front axle, making tight turns with a spread much more efficient. Both the #73 and #74 use only two wires, one ground and one hot; however, you will be pleased to know that as long as both wires are hooked up, which way they are wired does NOT matter.